I am a professional copywriter, PR and trained journalist with over five years experience. I have written articles for many national publications and websites, alongside magazines in a range of different industries. My clients have included everything from new tech start ups to FTSE 100 companies. For only £5 I will research and write an article based on your chosen subject. I am flexible in how this is arranged - you can send me over the information, or your key messages, or we can arrange a phone interview where we can talk through your needs. I will then craft a high quality piece of work for your target audience before sending it over to you for your comments. I will then make any amends or adaptations necessary before sending you the finished piece. 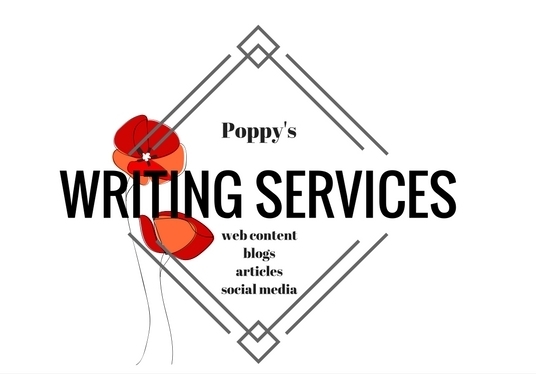 I am happy to write about all subjects and my editorial experience means I am used to picking up new subjects fast to create top-quality writing. I am also used to working to a tight deadline. Please get in touch to discuss your creative needs for your next exciting project. I'm looking forward to hearing from you! Great work, I can't wait to work with, Poppy again. Brilliant articles, just what is asked for, I would not hesitate to recommend these services.